Renault India is working on another facelift for the first-gen Duster. Today, we present to you IAB’s exclusive rendering of the 2020 Renault Duster (facelift) ahead of its launch later this year. 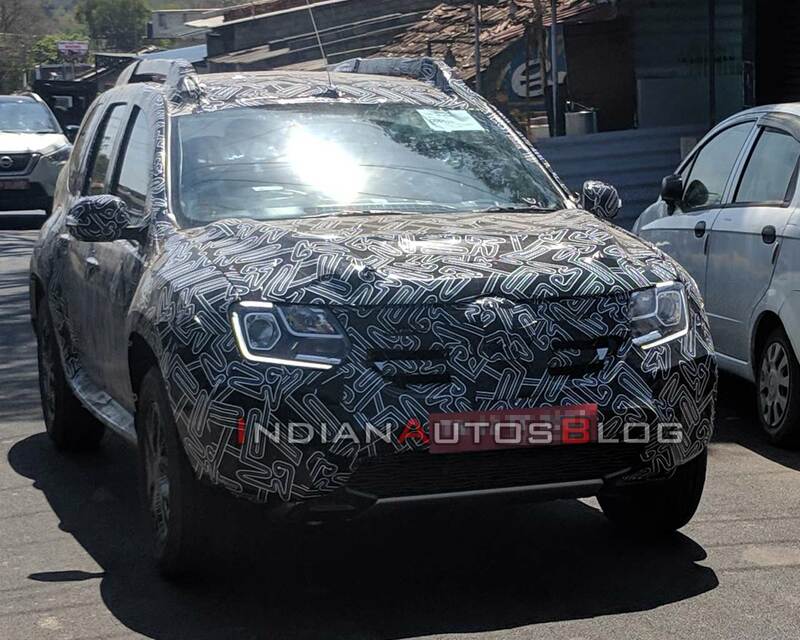 The front fascia of the 2020 Renault Duster (facelift) will be more in line with the company's latest styling theme. Moreover, the higher-set hood will enable the model to comply with the stricter pedestrian crash safety norms. The 2020 Renault Duster will feature revised bodywork, which will help it comply with stringent pedestrian protection safety regulations. The most prominent styling updates will be found on the front-end, which will feature updated headlamps, a bolder grille, and a chunky bumper. Moreover, the updated model will be equipped with a set of new alloy wheels and updated roof rails. In all likelihood, it will even receive a new colour palette for the exterior paint options. Even the interior is expected to receive some minor updates and additional features. 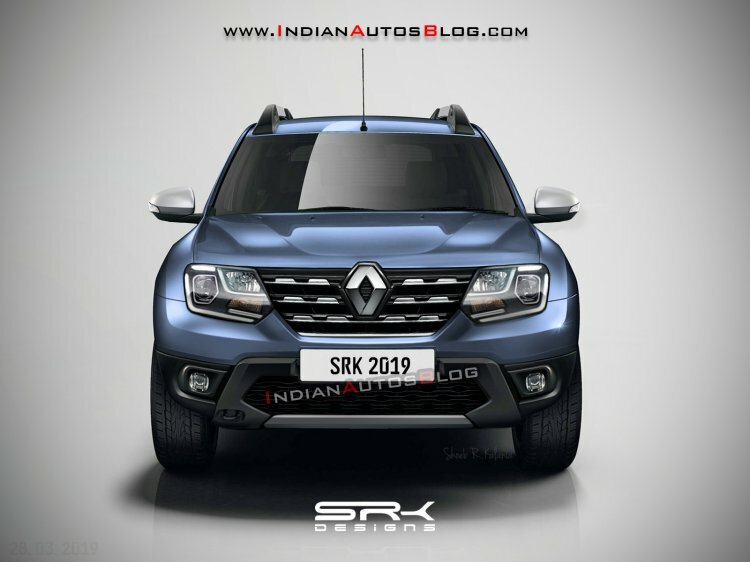 It is being said that the 2020 Renault Duster (facelift) will come with an electric sunroof on the top-spec trim. The current touchscreen infotainment unit will be replaced with a more modern version, while even the material quality should see an improvement. The current Duster is available with three engine options - 85 PS K9K 1.5-litre diesel, 110 PS 1.5-litre K9K diesel, and 106 PS 1.5-litre petrol. For the 2020 Renault Duster, however, the base oil-burner will be discontinued, while the remaining two motors will be updated to achieve compliance with the BSVI norms. The diesel engine will continue to be available with a 6-speed manual transmission and a 6-speed AMT, while the petrol motor will retain the current 5-speed manual transmission and a CVT. The 2020 Renault Duster (facelift) will be available with BSVI-compliant versions of the 110 PS 1.5-litre diesel and 106 PS 1.5-litre petrol engines. The 85 hp unit will be binned. Ahead of the advent of the 2020 Renault Duster (facelift), the company will equip the current version with rear parking sensors, passenger seatbelt reminder, and a high-speed warning alert to achieve compliance with the new safety regulations.